Somewhat flying under the radar during the winter transfer window has been one of the biggest stars in the soccer world trading in the sun of Orlando for the European flair of France. Alex Morgan is now a member of Lyon, one of the biggest powerhouses of women’s soccer in Europe, and is looking to further a storied career and improve her game as she heads into an age that most strikers see as their prime. Orlando Pride fans shouldn’t be too concerned as Morgan will be heading back towards Florida early in the NWSL’s season, but the move to Lyon along with Morgan’s statement about her trip abroad raises a few questions that we’re anxious to see answered over the next few months. 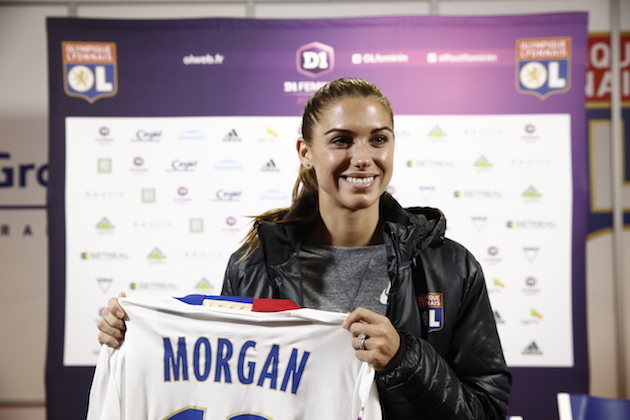 Morgan’s statement regarding her move was very safe and careful in how she presented the reasons for her loan spell at Lyon, and the American forward’s desire to become known as the best player in the world is a goal that many saw as obtainable early in her career. So, let’s take a look at the desire to become the “best,” first. Morgan is plying her trade in a squad and in an era where the players are at a higher level than they’ve ever been. With the imminent return of Sydney Leroux, the continued rise to prominence of Christen Press, and the ever-growing enlightenment and appreciation for Tobin Heath, the window for Morgan to push herself into the stratosphere of Mia Hamm and Carli Lloyd is shrinking. The only way to distance herself from these players is to put more miles in on major pitches. 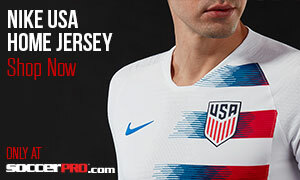 Where Leroux, Press, and Heath will probably be taking time off outside of USWNT matches and NWSL seasons, Morgan will have the entire focus of the USWNT fanbase. Morgan’s legacy, when you cut down to the core, is tough to see behind the wealth of publicity and focus she has gotten as the face of the USWNT for the last four/five years. As a striker, the only season of club soccer that saw her come close to eclipsing ten goals was with the Portland Thorns (where a certain attacking midfielder and particular Canadian striking legend made life very easy for her). In terms of USWNT records, her various injuries have put her in a very difficult position to make her mark on the game. 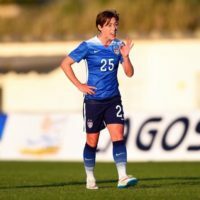 She’ll likely never catch Abby Wambach (Morgan’s game is tough to see translating into her late career like Wambach’s was able to), and the biggest strength of the upcoming crop of USWNT stars is in the attacking third. Despite snagging 73 goals in 120 appearances, the USWNT tends to get their players goals by the bucket in games against smaller opposition. 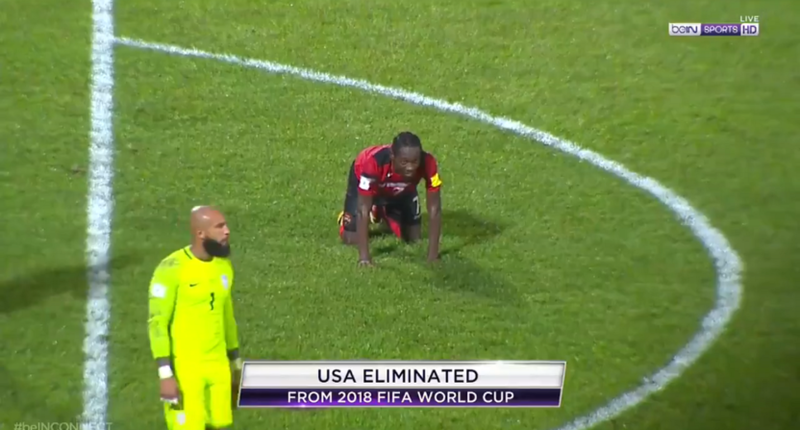 Morgan has only scored 3 goals in actual Women’s World Cup play. It will be tough, even with Morgan’s popularity, for Jill Ellis to stick with the famed #13 if Morgan doesn’t start pouring the goals in when it matters. One of the hardest parts of Morgan getting into the history books with the USWNT as more than just a member of the recent championship/gold medal squads is how her career will sit. With a bookend on one side of the dominance of Abby Wambach, the emergence of Carli Lloyd as one of the best midfielders in the world of soccer, and booked on the other side with a group of players both around her age and under her age totally prepared to usher women’s soccer into the spotlight…Morgan’s window is certainly within the next three years. The move to Lyon might be the only opportunity for those that truly watch and study the game to see her become more than just a great role model for the game. Alex Morgan is the undisputed commercial face of women’s soccer and a talented player at the highest level of competition. 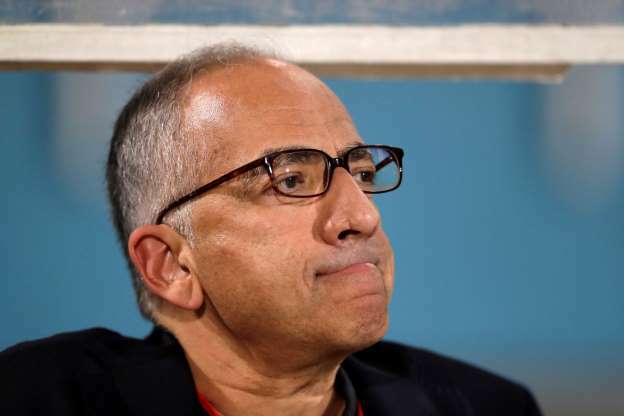 However, her window to become something more than another piece of the USWNT machinery that’s bulldozed the competition over the last decade is closing. This move to Lyon is a concerted effort for Morgan to become bigger in the grand scheme of things, and to try and insert herself into the conversation with the legends of the USWNT and women’s game. We’ll see how this goes, and we can’t wait to see what happens with Morgan from here on. What are your thoughts? Is Morgan already a legend? Or, has her larger than life presentation within the world of soccer overshadowed a career plagued by injury and without signature records/moments to propel her into the soccer stratosphere? Let us know in the comments.